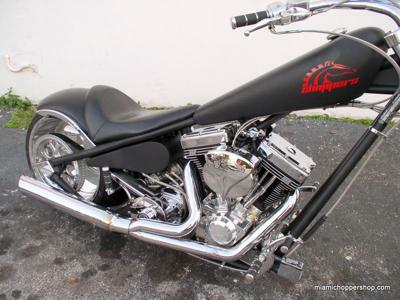 The 2004 124" Big Dog Chopper is almost immaculate and practically brand new with a like new 124" S&S motor. The Big Dog is located in Miami Florida and you will not be disappointed when you see it in person. If anything, you will be amazed at how the photos failed to do it justice. 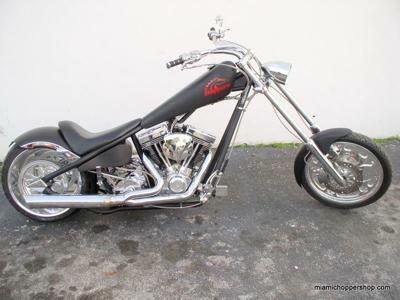 If you would like to see more pictures we have more photos of the custom 2004 Big Dog Chopper for sale at the Miami Chopper Shop. You can email us to make an appointment to see the Big Dog custom chopper in person by leaving your or leave your questions and contact information in the space below provided by Strike Lightning Motorcycle Classifieds and I will respond with answers to your questions in regards to the custom motorcycle for sale or after consideration of your offer as soon as possible. 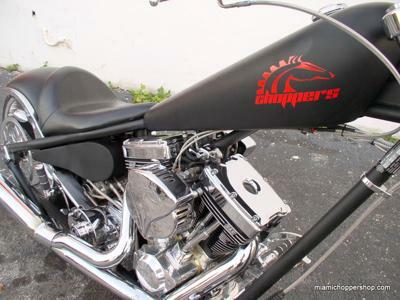 Strike Lightning would also encourage bikers to submit a review of the 2004 Big Dog Chopper for sale to help potential buyers make informed decisions and to benefit the biker community as a whole. The asking price is $18,500.00 USD cash only.